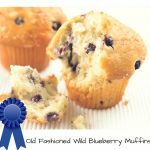 Prepare to take a trip back to yesteryear with this recipe for Old Fashioned Wild Blueberry Muffins. 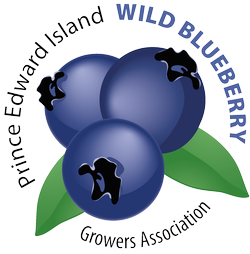 If the truth be told, Wild Blueberries are just as good now as they were back then. In a bowl, combine flour, baking powder and salt; reserve. In a separate bowl, whisk together sugars, buttermilk, egg substitute, and oil. Add to flour mixture and mix just to blend. 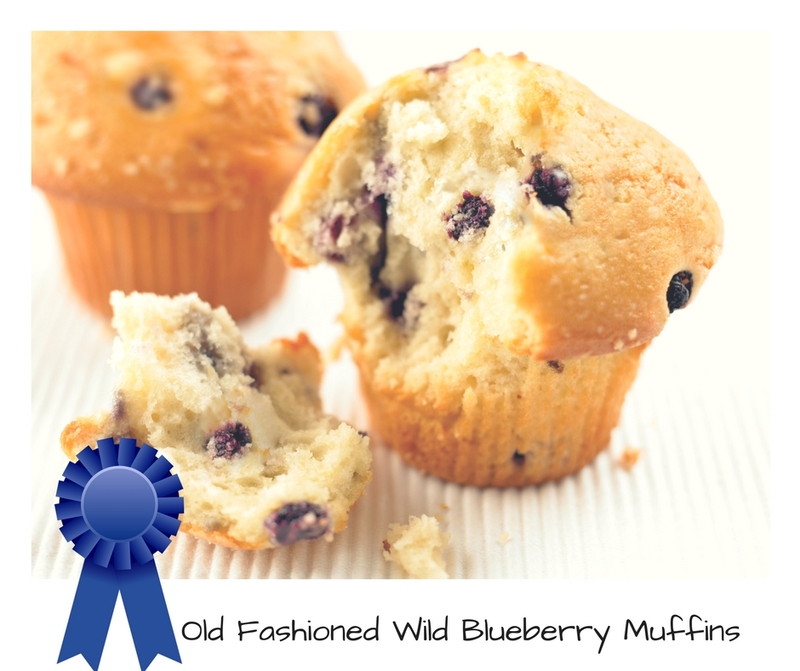 Fold in wild blueberries. Combine sugar and cinnamon. Scoop ¼ cup batter into each 1/3 lined or greased cup muffin tin and sprinkle each muffin with sugar cinnamon mixture. Bake at 400° F (205 C) for 18 -22 minutes or until firm to the touch.